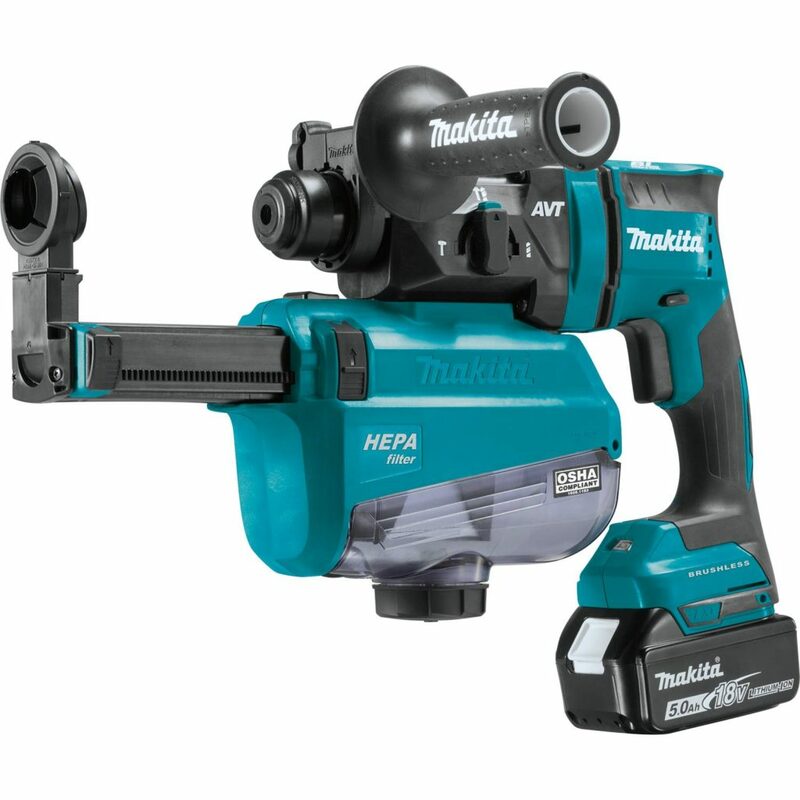 Makita is adding to their ever expanding 18v battery platform with one of the most recent additions being the XRH12TW 18v brushless 11/16” SDS Plus rotary hammer drill. 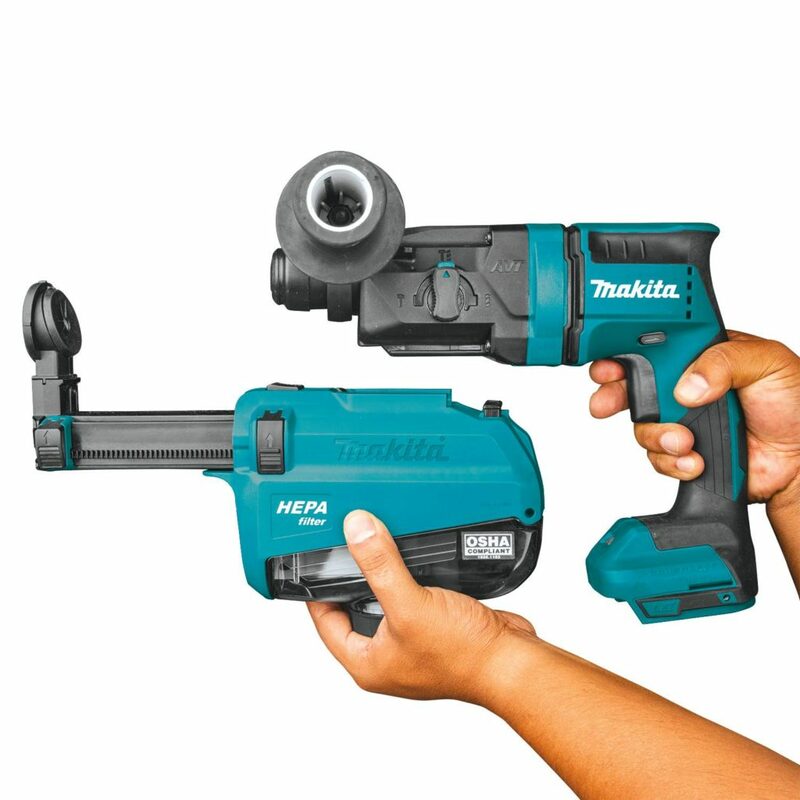 While the drill itself doesn’t look like anything special other than being very small and compact for a rotary hammer, it can except a dust collector attachment which doesn’t draw power from the battery but instead uses the motor cooling fan to create the suction, which is pretty neat. 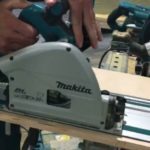 My thoughts: this looks to be another solid addition to the very large Makita 18v LXT line. 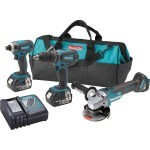 With several nice features such as a brushless motor, torque limiting clutch, and an LED work light. As I said before I think the built in fan for dust extraction suction is pretty ingenious, as it eliminates the need for extra terminals that can get corroded and it may also help with runtime since the battery will be powering only one motor, as opposed to the battery powering the tool and vac. 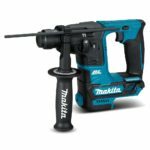 Overall it looks like an excellent option for anyone in the market for a smaller SDS Plus rotary hammer with OSHA compliant dust collection. Impact energy: 1.2 ft. lbs. Weight with a 5.0ah battery: 7.5 lbs.